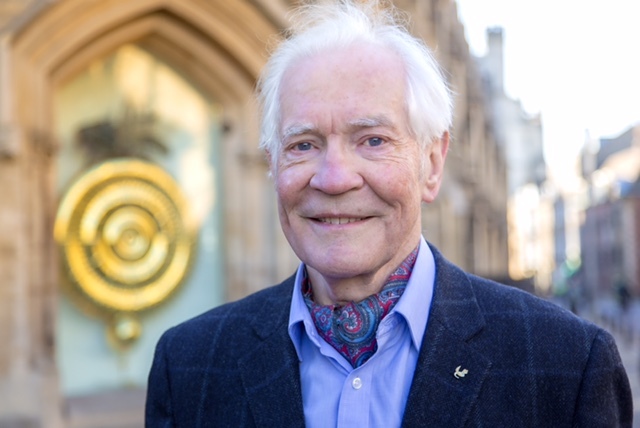 One of the world’s most successful inventors – with over 400 patents to his name – best known for his bi-metal kettle controls used in two billion devices worldwide, is yet again turning his attention to philanthropy at his alma mater, the University of Cambridge. Dr John C Taylor is the founder and former Chairman of Strix, the world’s largest manufacturer of kettle controls; of John C Taylor Ltd, a maker of Chronophage clocks, based on the Isle of Man; and of Fromanteel Ltd, a horological development company. As well as his passion for engineering, John C Taylor is a highly experienced pilot and a world-renowned expert on Early English Clocks. For more information about the campaign go to: www.cam.ac.uk/YoursCambridge.